This story originally aired on February 1, 2019. About 800,000 furloughed and unpaid government workers are again receiving paychecks after the end of the 35-day shutdown. But a number of charities are concerned about its lingering effects – and a possible “Round-2.” WUWF’s Dave Dunwoody reports. The continuance only guarantees normal operations until February 15. If a compromise isn’t reached by then, President Trump is threatening a second shutdown if he doesn’t get money for his southern border wall. 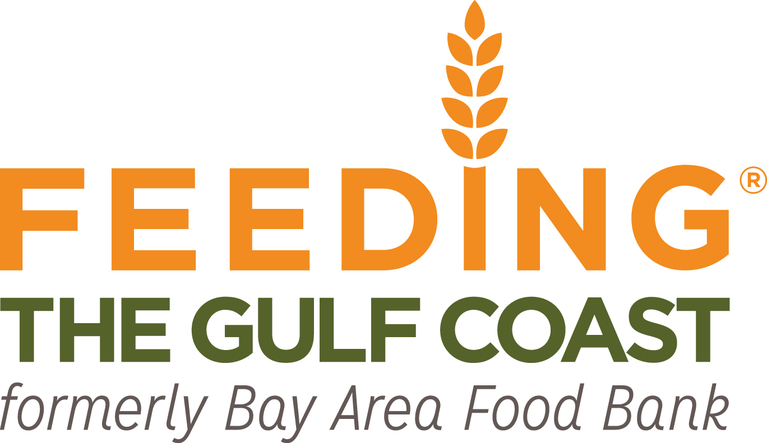 Formerly known as Bay Area Food Bank, Feeding the Gulf Coast serves a 24-county area in the Florida Panhandle, South Alabama, and south Mississippi. Schoolar says they helped provide food to more than 600 families of government workers during the shutdown. Taking care of the furloughed employees called for a mixed approach, says Schoolar, working with governments along with partner agencies at their monthly food distribution events. Feeding the Gulf Coast is also working with the nationwide organization Feeding America and its 200 food banks, ahead of any second government shutdown. If there’s another government shutdown in two weeks, one potential problem is the strain it could place on all food banks and other such services if the workers affected are the same as those hit the first time. Feeding the Gulf Coast and other such groups are also watching to see if another shutdown would also affect services such as the Supplemental Nutrition Assistance Program, or SNAP. Donations are being accepted at all Feeding the Gulf Coast locations, of what Schoolar calls “shelf-stable” food – canned and boxed items – along with fresh produce, meats, bakery items, et cetera. Cash donations work fine, too. More information can be found at www.feedingthegulfcoast.org.